This is a settlement for the Trademark, Copyright, Patent lawsuit. 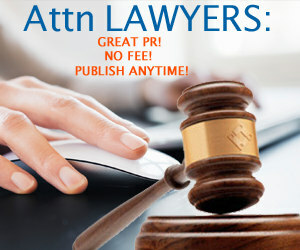 Toronto, ON: On May 2, 2011, the Ontario court approved settlements in a copyright class action involving freelance writers who wrote for Canadian publications. The settlement funds total C$7.9 million. 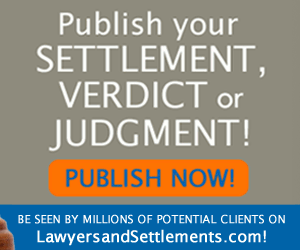 The case involved allegations that the defendants infringed the copyright of freelance writers who wrote articles and other literary works that were published by Toronto Star Newspapers Ltd., Rogers Publishing Limited, Canwest Publishing Inc. or their affiliates. The plaintiff alleged the defendants disseminated these literary works in online databases without permission.